Every March people around the world, (even the non-Irish) celebrate the life and ministry of St. Patrick with the color green. Like the green countryside of the mother land, Irish fans proudly wear their green ensembles. Why not take advantage of this color’s seasonal popularity by using green for a few object lessons. You can find most of the items you need right in your pantry or grocery store. Here are a few ideas to get you started! God’s green wonders! You need a clear glass beaker or pitcher for this object lesson. Fill it nearly full with water then add a few drops of blue food coloring. Say, “In the beginning, God created the heavens and earth. He created a big, blue ocean and a beautiful blue sky. Kind of like the blue water here in my jar. But, besides the blue sky and the vast blue ocean, God also created many green things on the earth like trees, grass, fruits and flowers.” Squirt in a few drops of yellow food coloring to make the water turn green. Stir and say, “Some green things like trees, were made to shade us and protect us from the rain. Some green things like the grass under our feet was meant to give us a nice place to rest. The green plants that make fruits and seeds and flowers feed us. God sent us many green things.” Show the kids how wonderful–and green God’s creations are! Perfect for St. Patty’s Day. 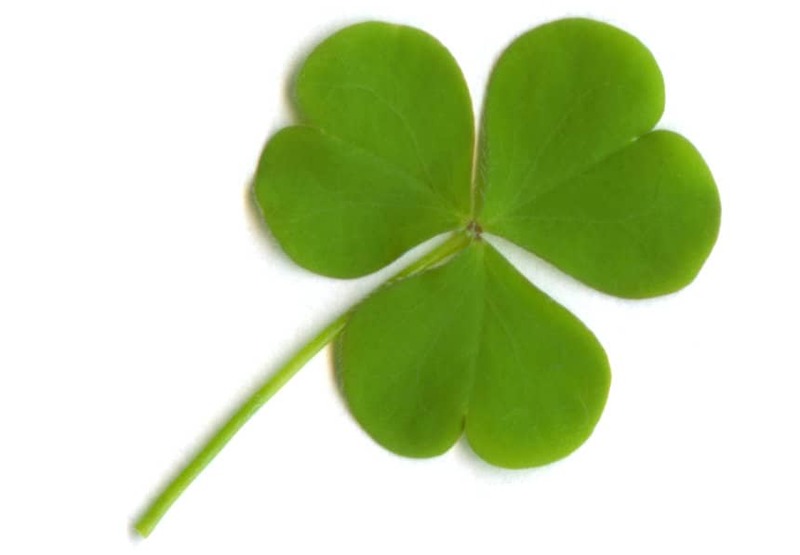 I hope you find these green object lessons useful for St.Patrick’s Day! Tony Kummer (Editor) reviewed & updated this page on : March 10, 2014 at 8:16 am. All our content is peer reviewed by our readers, simply leave a comment on any post suggest an update.